Ever wondered where you can dispose off batteries, paint, medicines, computers and other stuff that you normally place on the curb or along with general refuse? Well Earth911.org will point you in the right direction for almost anything you can think of in terms of recycling or of the environment. It is also a great resource to understand what exactly thinking Green is all about and how you can reduce your impact on the environment. 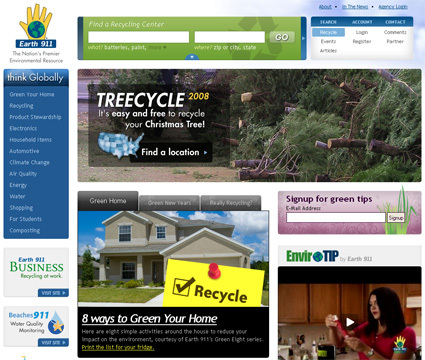 I came to this site looking for a place to recycle CFL bulbs that Walmart, Lowes, Bed Bath & Beyond etc are selling. But only Ikea has a program in place to recycle these mercury (toxic stuff) containing bulbs. 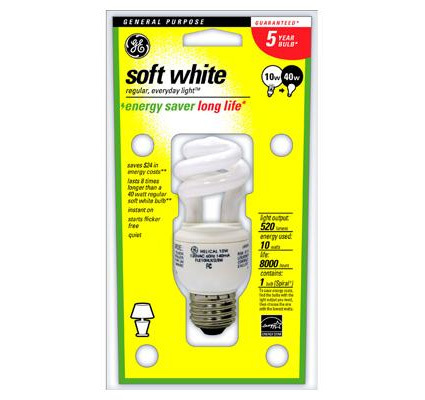 I suppose for most retailers unless volumes are built, it would be too expensive to recycle these bulbs.